General Dynamics’ online newsroom has the latest news and information about General Dynamics' products, services and financial performance. 09/26/2018 - Electric Boat Unveiling Massive Expansion of Submarine Building Facility - GROTON, Conn. (WTNH) - Groton-based Electric Boat is unveiling plans for a massive 850 million dollar expansion of its submarine building facility. According to the New London Day, Electric Boat plans to build a new assembly facility and floating dry dock. This will allow the company to bring in materials to the site by water and reduce construction traffic. 09/25/2018 - General Dynamics Electric Boat presents $850 million expansion, improvement plans to the public. 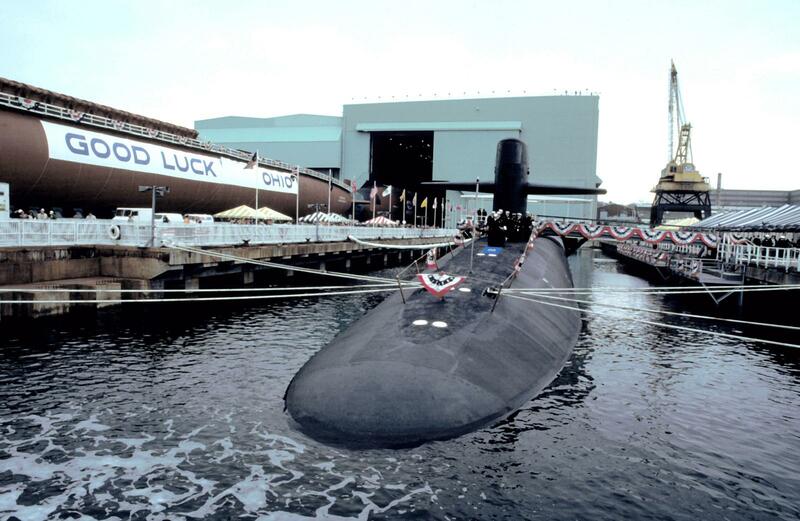 The new facilities Electric Boat plans to build in its south yard to accommodate the construction of a new class of ballistic missile submarines are part of the $850 million in capital improvements Electric Boat plans to make at its Groton headquarters. Read More Here.